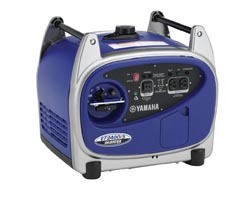 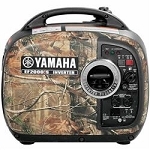 Yamaha Inverter quiet generators are perfect for use for camping and RV generators, as well as at home and work. 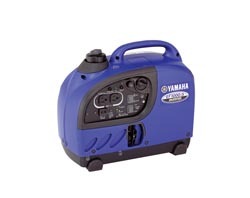 The Premium models are great for use around the home or job site. 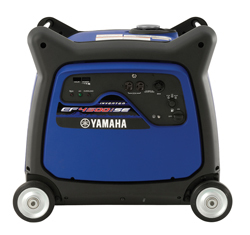 10W 30 oil for Yamaha generators. 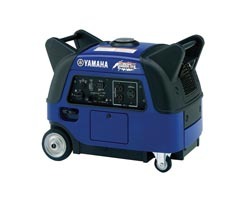 If you are in the market for a Yamaha Generator then look no further! 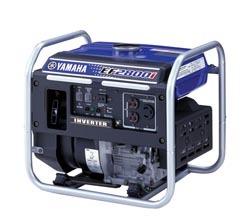 Camper Parts World has all your generator needs!